I taught myself to crochet in September 2014 using YouTube videos and haven’t put my hooks down since. I was lucky to catch on quickly and was keen to start experimenting with making up my own designs. 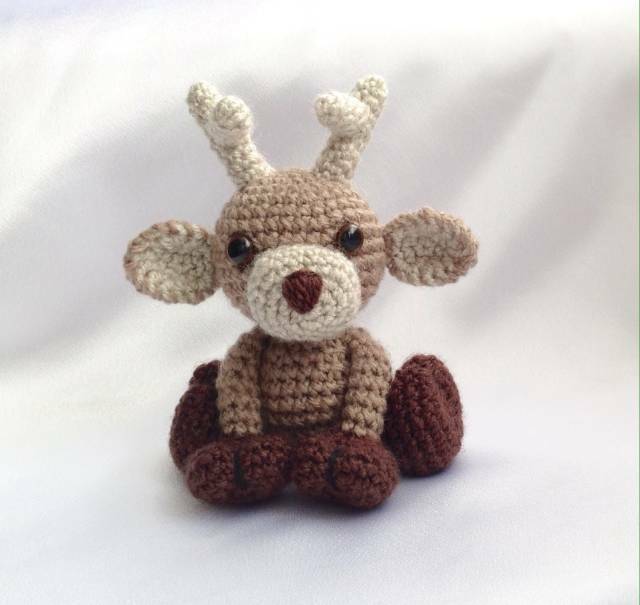 I created my own little reindeer design and shared him on facebook. I received quite a few orders of them for Christmas 2014, and was also asked about the pattern a number of times. I hadn’t even thought about writing patterns at that stage, after all I had only been crocheting for 3 weeks! I decided that I would do some research in to pattern writing and give it a go in the new year. I now own and design crochet patterns for Hooked On Patterns. 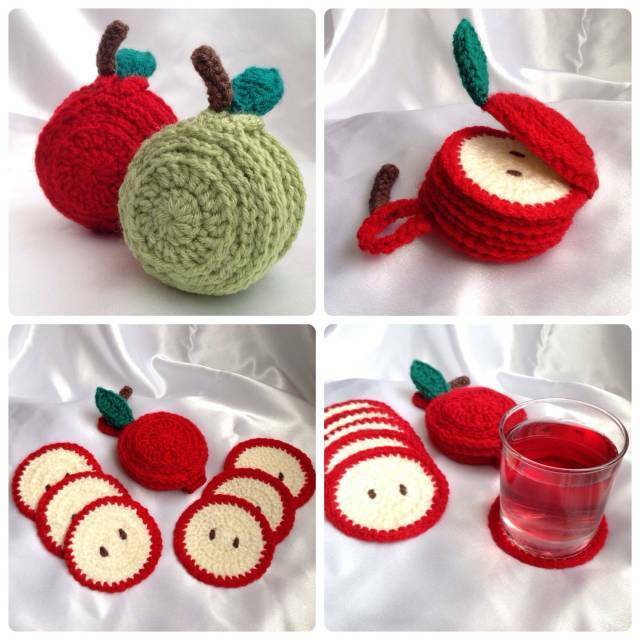 My first pattern design was my Sliced Apple Coaster Set, released in January 2015. I have now deisgned 33 patterns so far in total, covering different categories – home accessories, kids, amigurumi, seasonal occassions and clothing. I am so glad that I’ve found crochet and the large welcoming community of crocheters like you! I look forward to seeing everyone’s posts and hope you enjoy mine too. welcome Ling! your deer so cute.